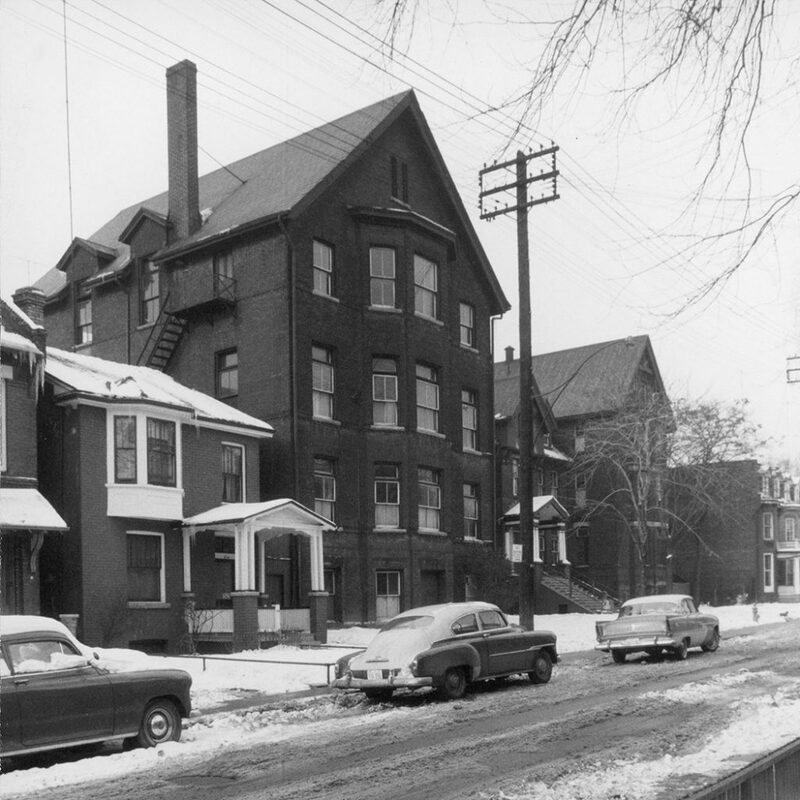 A Council-approved project, George Street Revitalization (GSR) will see the reinvention of the northernmost block of George Street and transform Seaton House men’s shelter into a world-class facility providing specialized care for vulnerable populations, including a long-term care home, a transitional living facility, an emergency shelter, affordable housing, and a community hub serving residents of both the site and the local neighbourhood. GSR will be the catalyst for a more safe and vibrant community for all in the heart of the historic Garden District. 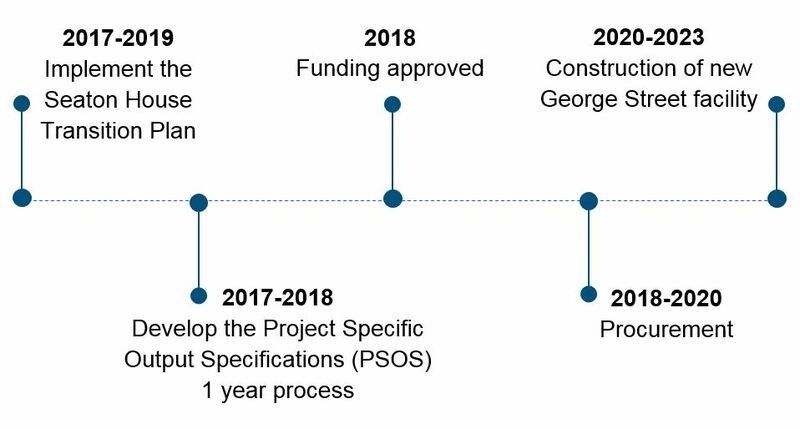 Transition planning is well underway in consultation with Seaton House clients and community partners, and construction will not proceed until the estimated $50 million plan is in place. Estimated capital cost of the project is $583 million: $9.4 million for land, $70.1 million for the Seaton House transition and $503.9 for preconstruction and construction costs. 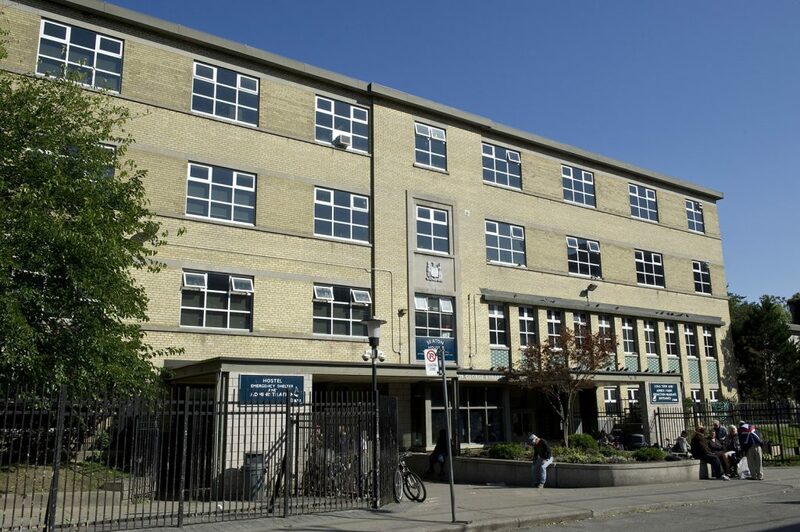 Seaton House is the largest and one of the oldest homeless facilities in Toronto. Find out more.